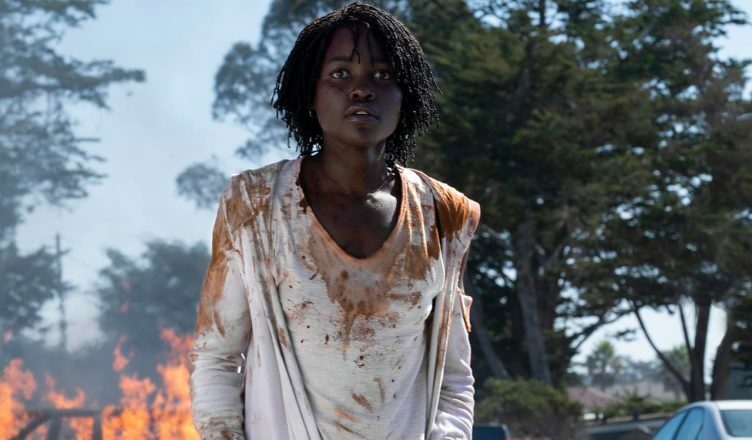 Have you seen Jordan Peele’s Us movie and still come away with questions? Surely after watching the movie, most people walked away with a number of questions either about the messages the movie was trying to convey or the film itself. In this video, you’re going to get an entire breakdown of the movie covering the ending, the twists, themes, and the implications that follow. In addition to that, I’ll cover the top 5 most frequent questions I’ve seen about Us including “What’s the deal with Jason?”. Whether you enjoyed Us or not, after watching this video, I believe you’ll at least walk away with viewing the film very differently. Let us know what you think in the comments below. Us is now theaters. Be sure to follow E-Man’s Movie Reviews on Facebook, Subscribe on YouTube, or follow me on Twitter/IG @EmansReviews for even more movie news and reviews!